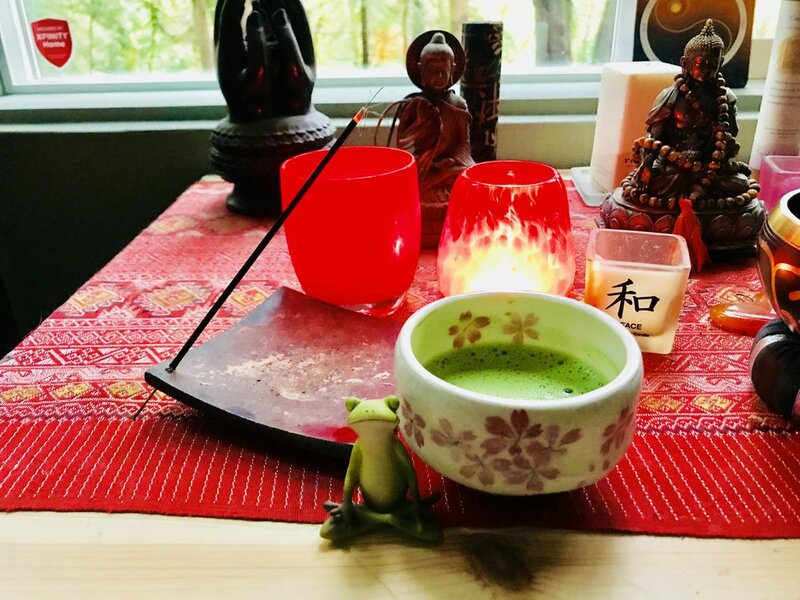 Welcome to Meditation & Matcha where you can explore the wonderful world of tea as a meditative art. Here is where I share stories, reviews, musings and meditations about life and tea. Learn more about me and my love of tea. Want to learn how to make a great bowl of matcha? Curious about having a taste testing party? Interested in meditating on your senses?